Although Sun is very adaptable to Contemporary and other design trends, Traditional designs also remain strong and never really get old. Some things just never get old and good design is one of them. That is why Traditional home designs are always a mainstay in new home construction. 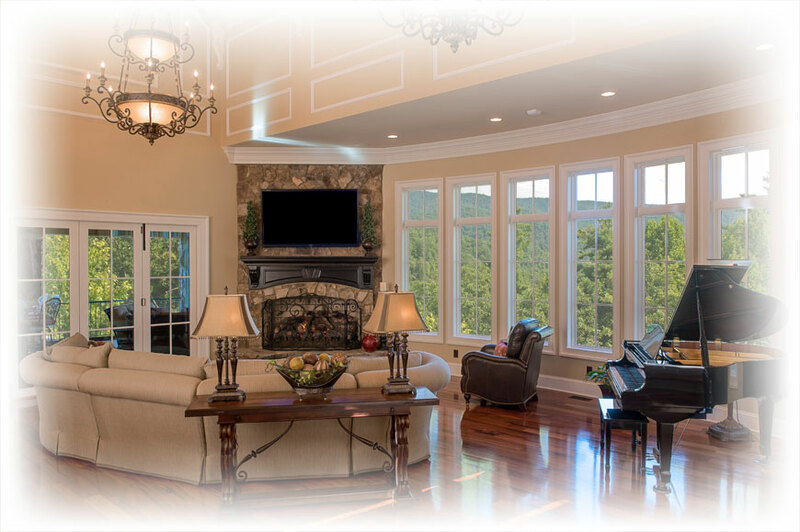 Sun windows and doors lend themselves to many decor designs and Traditional designs are a great fit. Our wood interiors allow you to paint or stain to coordinate with the rest of your decor. Our grille options can add that extra accent to help capture a Traditional look. Explore our products and options to find solutions for your designs . . . Traditional, Contemporary or anything in between.